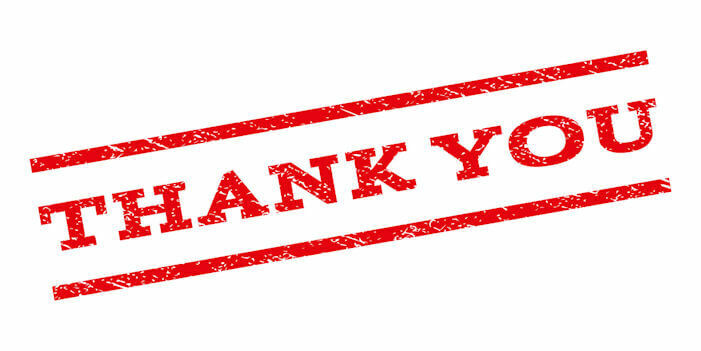 IFAI Expo 2014: Thank You! Thank you to all those who visited us at the IFAI Expo in Minneapolis! Our fabric experts enjoyed answering questions about fabric considerations, technical specifications for projects and our custom capabilities. We're proud to offer reliable, quality fabrics that truly work for your business. Our IFAI Expo exhibit featured 160 selected hanging samples across our product lines from Nylon and Vinyl to Polyester, Canvas, Marine, Activewear and Print Media. Attendees enjoyed seeing the representative depth of capabilities that our product lines offer, including colored fabrics, prints, and various fabrics, vinyl and mesh for printing. Our technical experts love to help customers find the best solutions for their projects - and our wide variety of fabrics, weights, and finishes means that we've got you covered. Want Top Value? We've got it! Call us toll free today to learn more or to request samples at 855.618.4500. Our fabric experts at this year's IFAI Expo!